PALO ALTO, Calif. (May 11, 2018) – Imagine paying rent, splitting a lunch tab or buying mom a gift using your cryptocurrency. MovoCash, the creator of MOVO®, a mobile payments platform and app, announces the launch of MovoChain™, a web-based service that allows owners of the popular cryptocurrencies Bitcoin and Bitcoin Cash to easily convert crypto to ready-to-spend cash in an FDIC insured prepaid account. This service is available to anyone in the United States with an email address or phone number; and funds become available in minutes. 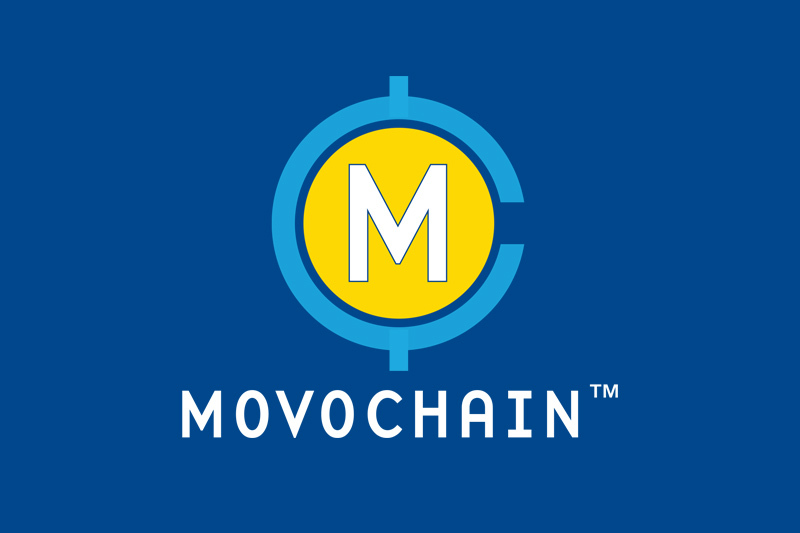 With the launch of MovoChain, MOVO offers a link between the $400 billion global cryptocurrency market (Coinmarketcap.com) and the $927 billion U.S. digital payments market (Statista) through its virtual banking platform, while granting customers access to a flexible payments app. “Using world-class gateway technology for conversion, MovoChain is a one-of-a-kind interoperability bridge connecting Bitcoin/Bitcoin Cash directly to the cash system used in everyday transactions like person-to-person transfers, bill payments or payments with a linked MOVO® Digital Prepaid Visa® Card,” adds Solis. Bitcoin and Bitcoin Cash owners can convert crypto to cash by visiting movochain.com. Founded in 2014, MovoCash, Inc. is a California-based mobile payments company that offers a popular robust mobile virtual banking app, MOVO. MOVO empowers customers to instantly send and spend money right from a mobile phone, even without a bank account. Unlike major competitors, MOVO accounts are FDIC insured and offer unique fraud protection features like MovoCoin® which provides an instant digital Visa debit card that protects a user’s primary banking information. For more information, visit https://movo.cash.